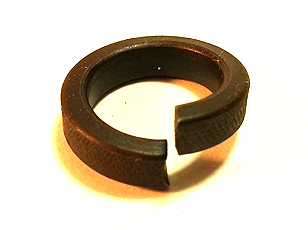 Description Round, split locking device. 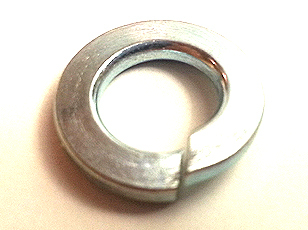 Round, split locking device. For use with socket cap screws.